There's something new in the world of wallpaper, and it's HUGE!!! For the very first time, you can have dynamic, colourful wallpaper murals that are also eco-friendly. This scrub resistant and scratch resistant eco wallpaper is printed with HP Latex Inks which enable healthier and more sustainable printing. This is interior style you can feel good about. The only product in the industry that is Type II (ASTM F793) compliant with HP Latex inks that doesn’t need a top coat! Create dynamic interior designs that brighten your office space, advertise your products or services, or just create a more pleasant environment for customers. 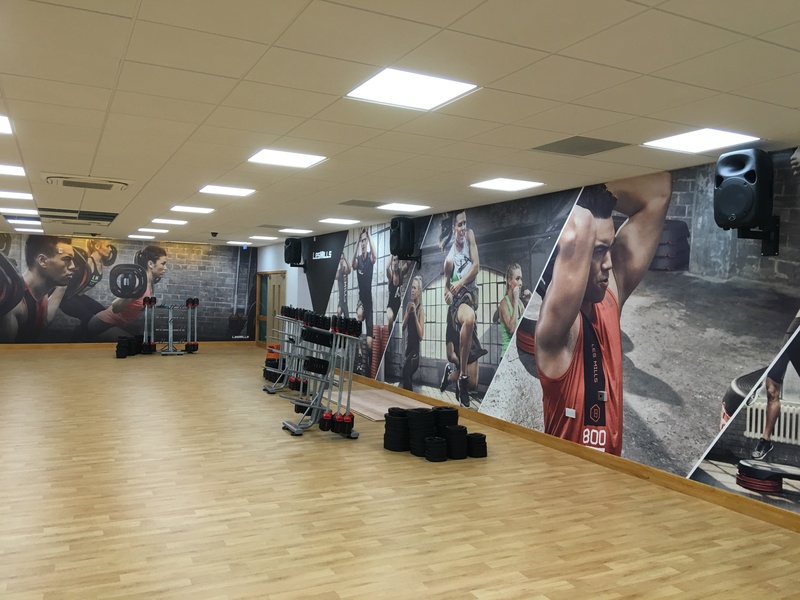 Eye Catching – The size of wall murals make the graphics come alive in a way that demands attention. 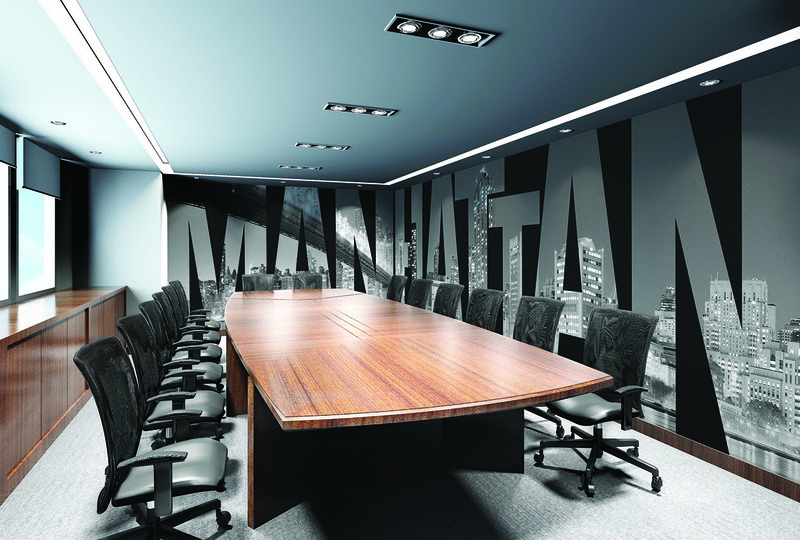 Makes A Statement – Wall murals are unique and make a statement. What you want them to say is completely up to you. 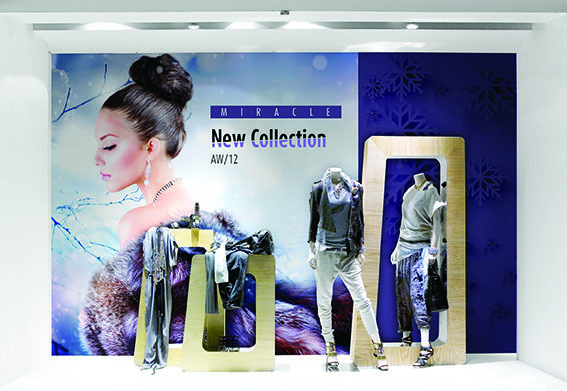 Boost Revenue – Studies have shown that colours can affect emotion and drive purchasing decisions. 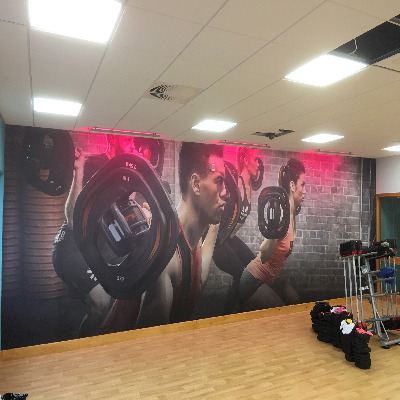 Colourful, Creative Advertising – Wall paper murals provide an attractive backdrop for clients when visiting your business. Cover Unsightly Areas – Use a wall mural to cover up an unsightly wall or area. HP PVC-free Durable Smooth Eco Wallpaper is the only product in the industry that is Type II (ASTM F793) compliant with HP Latex inks that doesn’t need a top coat! Suitable for use in both residential and commercial environments that are subject to wear and tear. HP PVC-free Durable Smooth Wall Paper is easy to use with common primers, pastes, and installation methods, and it’s scrub- and scratch-resistant. An added benefit is that wallcoverings produced with HP PVC-free, durable, smooth, eco wallpaper are odorless, mold- and mildew-resistant, and environmentally safe with multiple environmental qualifications including FSC®, REACH, and UL GREENGUARD GOLD certifications.